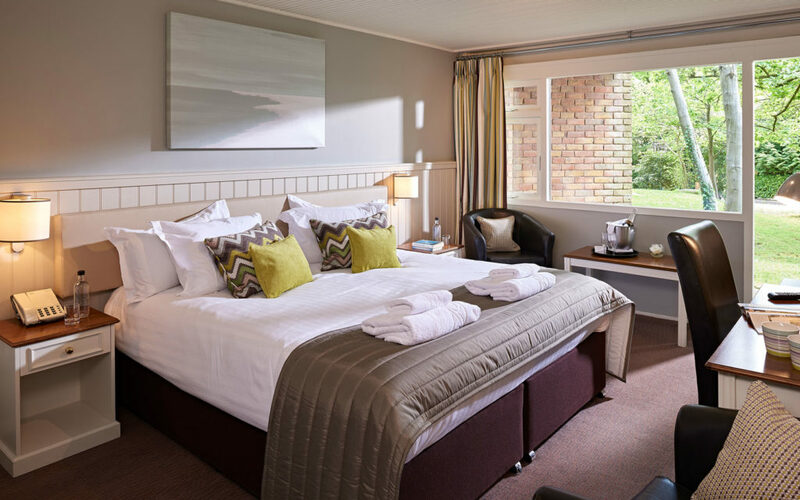 Whether you are travelling on your own or as a family one of our 53 en-suite bedrooms will be right for you. Our rooms are either on garden level or first floor and almost all have their own balcony or terrace area. We take care of everything for you so you can wind down and relax with us whether you’re here for work or in your own time. A choice of continental style buffet or hot breakfast in the morning. Our cosy rooms are a little smaller and located in slightly busier areas of the hotel than some of our others. 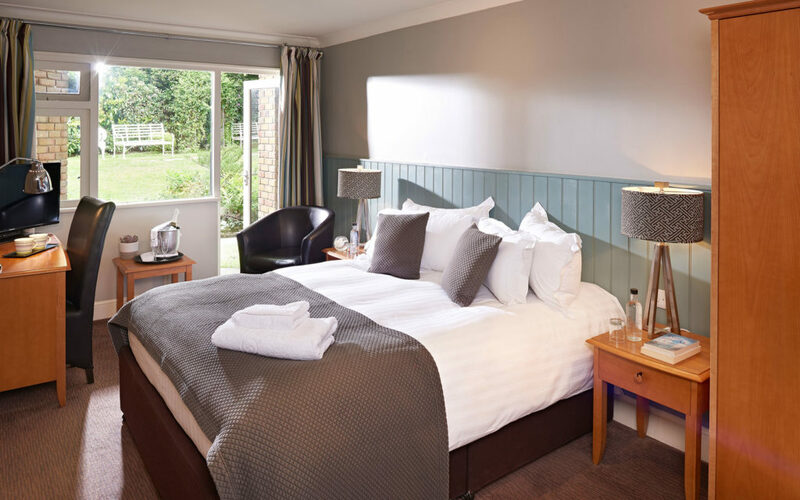 We are proud to say they still offer everything you need for an enjoyable overnight stay. Free Wi-Fi, Hypnos double bed, crisp linens and fluffy towels. As well as a competitive price point. 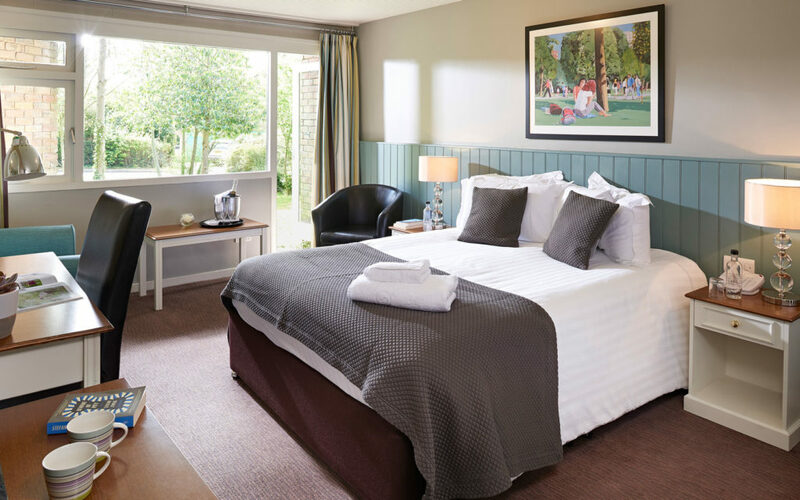 All of our Potters Rooms have either a balcony or terrace area as well as superking-sized zip & link Hypnos beds. Our guests say they love the powerful showers and big bath towels that you can wrap yourself in. The pride of our collection these rooms all have fully upgraded bathrooms with de-mist mirrors and upgraded toiletries. Situated at the quietest end of the hotel you can sit out on your terrace or balcony or take advantage of your free access to the business lounge. At the end of your busy day you are assured a peaceful night’s sleep in your superking zip & link Hypnos bed.